Phoenix, AZ, May 30, 2017	(Newswire.com) - The App Store business has become beyond crowded beyond measure, and with the advent of “white label” App Builders, things are going to get significantly worse. This will not come as any news to those who follow the sector, especially those in the gaming segment whose challenge is no longer making the app, but rather having it discovered. When the team at WePlay Media set out to produce the new free-to-play MotoGP racing App under license from Dorna Sports, rather than pursue the path well-traveled of producing yet another racing game, the team at WePlay Media decided to re-imagine the business as a media company, in many respects no different than the broadcasters who acquire the rights to the sport for their subscribers or viewers. As Graeme Warring, company co-founder, recalls: "When we first heralded this new approach, I received blank expressions followed by polite yet disbelieving comments. How could a dumb mobile game have the same cachet or market influence as long-established broadcast television rights? The simple fact of the matter is that at the time, I did not have a particularly good grasp of the concept other than the fact that both broadcast television and our Mobile App each used a screen to deliver the content, they both showed motorcycles racing around a track and the signage on the track was the same, as we were obliged to faithfully replicate the circuits which were featured." "The epiphany was not to change the way people thought of 'media' but to draft in behind the established processes and methodologies and deliver quantifiable data which on any day would rival the data produced by conventional broadcast media." 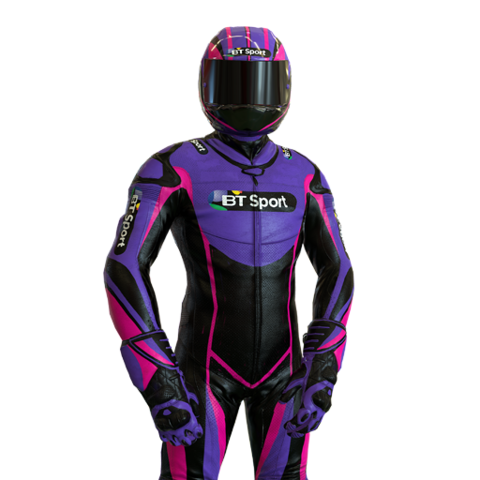 Sponsorship of Moto Racing and any other professional sport is largely driven by the ability of the sport to deliver eyeballs, looking at brands that are associated with a “cool sport” that has an affinity with the sponsors' brands. This exposure is counted in 1-second increments and then multiplied by the number of people who were likely to have watched. For the sake of illustration, if a brand logo appeared on screen during a race broadcast say 60 times for more than 1 second, and there were 10,000,000 people likely watching based on Nielsen Ratings data, then the brand impressions delivered for said brand would total 600 million for the broadcast. This represents great value in the land where brands pay on an eCPM basis. The path to validation? Simple: Just count the number of times the brands appear on our screens in exactly the same way the television broadcasters do. Warring said: "We would not try and change the way people look at media; we would simply draft in behind the established players and methodologies, collect the data and report on it." And so in 2016, the MotoGP Fan Engagement Report was created. In this report, they were able to condense data that was not based on estimates or ratings forecasts; this was hard, validated data. For example, when a player races on a given circuit, the WePlay team know who they are, what device they use, where in the world they are, how old they are (if they are connected with Facebook), how long they played, what time they played and how many laps they did, on a specific bike displaying a specific rider outfit with definable sponsor logos. In other words, server connected mobile gaming can measure more data points than any other comparable media can, with a level of accuracy that comes with the obsessive need to track and measure free-to-play users of apps. 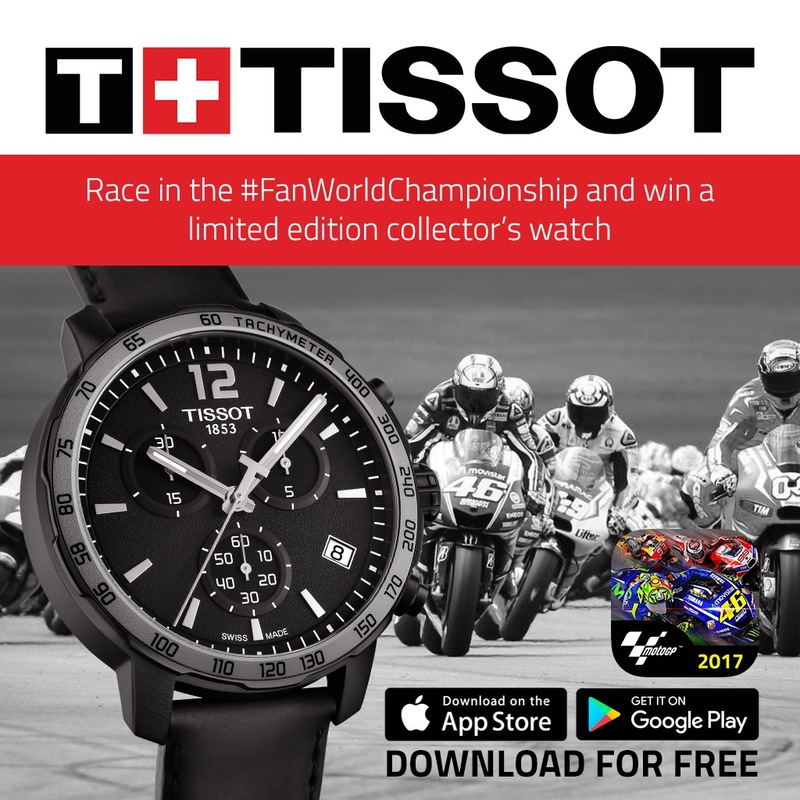 The first release of the Fan Engagement Report enabled MotoGP to definitively say to their brand partners like Tissot, the official timing partner of MotoGP, that 46 million races had been raced during the soft launch period, which translated into 5.8 million hours of screen time with their branded timer front and center of the players screen, that over 4.2 billion track sign impressions were delivered, counted in exactly the same way Clearsight would count brand impressions on broadcast television. This data was huge; in fact, it had never been tracked, measured and articulated like this before in the history of video games, a concept which to this day leaves Warring speechless. "Our focus on re-imagining the mobile app as a media venture rather than purely a game is literally a game-changer, in my humble opinion. The reasons for this are quite obvious," said Warring. "Firstly, brand managers are all about brand engagement. By creating a platform where we could demonstrate brand engagement which was so strong that any player who achieved a particularly high score would be likely to Tweet or share their race results screen with their social peers, we were able to convince these brands that this is the 'stuff' of loyalty, where the players were not merely watching, but participating with the brand." Next, the team at WePlay Media were able to craft competitions or tournaments where brands could offer their product and a chance for players to win it in the App, where tens of thousands of players would compete for the opportunity to win a T-shirt, a store credit or some other swag. It created a voracious demand for their product. Warring said: "We were also able to turn the one-way conversation that is the hallmark of television (I see your brand on TV, and that is all that is going on) to a two-way conversation — I see your brand on TV, I am engaging with it by playing with it and now the brand is sending me a message or push notification which is timely and relevant to me in my context." Think hand gestures of brain exploding — this is powerful stuff. While still in the early days of the qualification, quantification and implementation of engagement strategies, one thing is very clear. 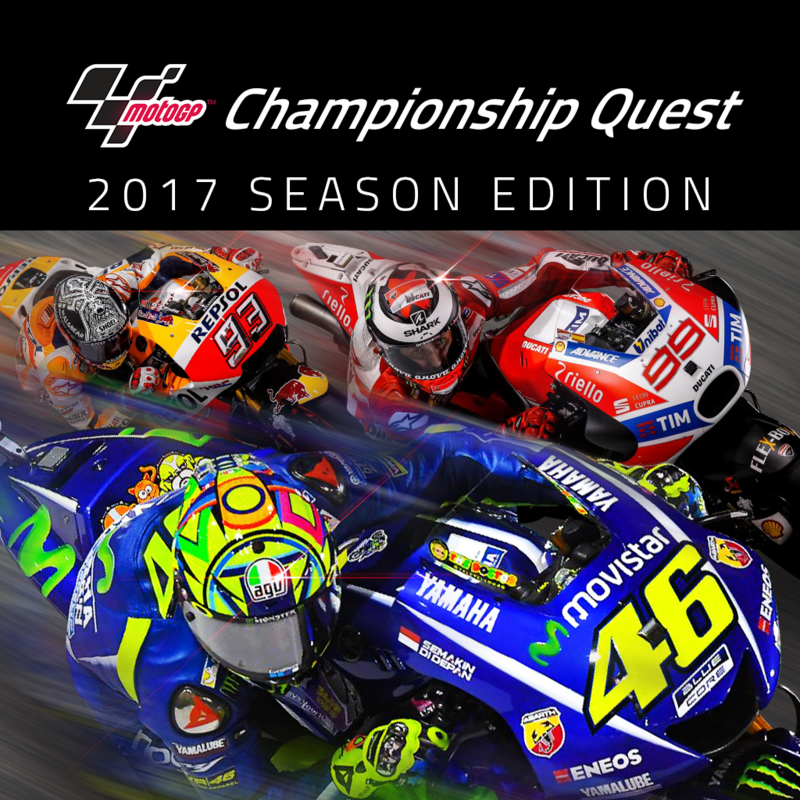 MotoGP has laid a foundation for a “Blue Ocean Strategy” of thinking, where the business is seen in an entirely new paradigm. Warring said: "We have in front of us a runway which has as the landing lights the brightest brands in the world and product and brand managers who know how to speak to their customers in an authentic tone." 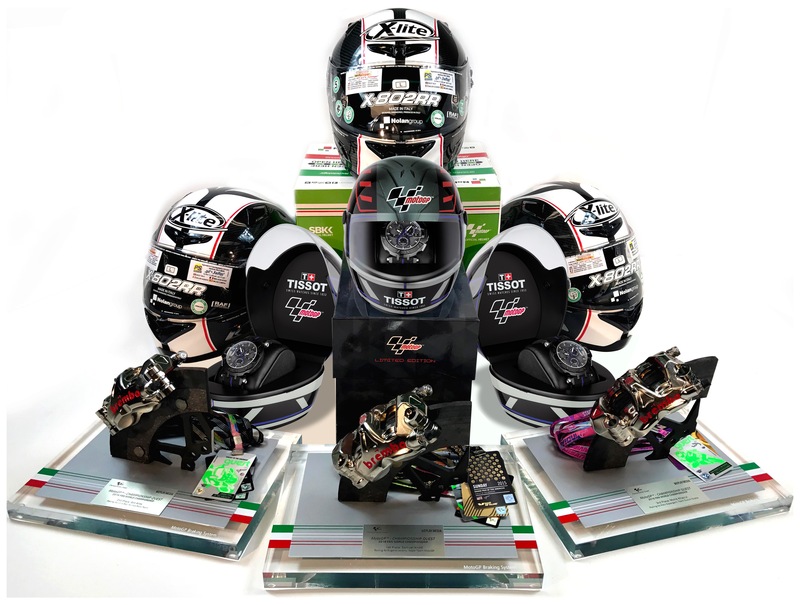 While the world of high-performance brakes is probably the last place you would expect to find a high-performance brand manager, the people at Brembo, the Italian brake manufacturer who supply virtually every MotoGP team in the paddock with stoppers, saw this opportunity and ran with it. By fashioning the control systems on the user interface with their logo and brand name, every time someone engaged in a game, they were engaging with the brand by pushing the Brembo brake button multiple times per race. During the 6-month launch phase of the MotoGP App, Brembo generated over 46 million races, 3.2 Billion physical interactions with their brake button and 5.8 million hours of people staring obsessively at their brand. In the first 4 months of 2017, these numbers ballooned. 30+ million races (remember this was the off season, too) and 2.7 Billion (with a B) brand interactions. 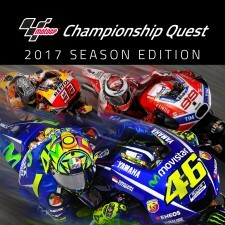 To give some perspective, these numbers now rival brand impressions of some of the largest television markets; however, unlike other media, television does not give the viewer the opportunity to press the TV screen every time a rider needs to apply the brakes, thus reminding the viewer of the function and purpose of the Brembo company and their iconic product line. As with anything, change is hard and innovation is a slow process until it is not. Warring says: "At the point that it is not, people start calling you instead of the other way around. At the point where people get it, they look at you not like the Nutty Professor, but like any other important cog in the commercial wheel of sports. At the point in which your mobile app or video transitions from play thing to media consumption, the opportunities for growth and change seem endless. As I said, this is still early days; however, the worm has turned and we are now spending our time talking business rather than explaining a concept. That means the days of mobile apps, as a consumable media opportunity to be commercialized, have arrived."